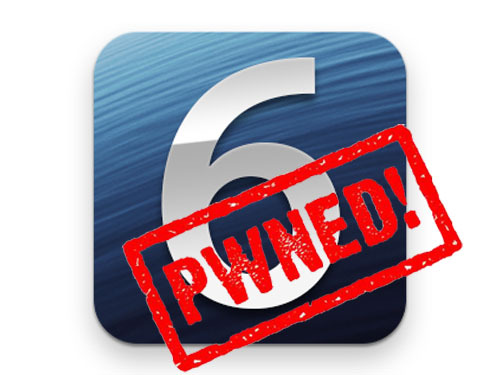 The iPhone Dev Team has released RedSn0w 0.9.13dev1 to jailbreak the iOS 6 beta for select iOS devices. This jailbreak is made specifically for developers only so it will be different than your average jailbreak, as this will not add Cydia. With this jailbreak, you can use SSH and any other iPhone file navigation app/utility. Notes before Jailbreaking: This is a tethered jailbreak, it will not install Cydia on your device, it will not hacktivate, and if want to preserve the baseband, stay away.